I am a big fan of people who are performing mentalism tricks and tricks and always searching for the science behind the trick. Not only me, everyone who either choose hobby or profession gets so curious that they would not sit until to find the art behind a particular trick. There are many famous mentalist performing on the stage since years. Uri Geller is one of them and was born in 1946. He has been performing different skills and entertaining people all over the world. The most famous skill that makes him very famous is actually when he performed spoon bending trick. Spoon bending is a technique used by mentalist to deformation metal spoon. It is a one of the common forms of stage magic, and people are using various methods to produce this illusion. The first time this technique has gained popularity in the 1970s when some people claimed to have the ability to cause such events by supernatural mental power. 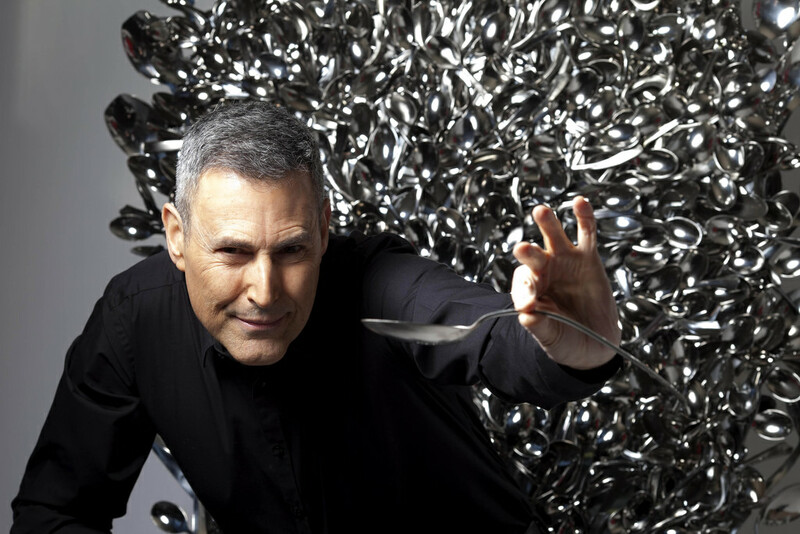 The most prominent name first time highlighted was Uri Geller, who performed by bending metal spoons as well as metal keys and several other objects and materials. The trick really amazed me when I watched first time, but when I searched more and more then I came to know how easy it is to perform. Gather a few spoons from a market and one thing please remember that the cheaper it is the better you would perform. The purpose of cheaper spoons would be obvious after some time. Let’s say you are performing on the stage and you ask a spectator from your audience to hold a spoon so he/she can examine it. Give one spoon to one person and ask him to examine, when he say ok then take this spoon back and hold it in your hand and pass the second spoon to the other person. In this way, you can easily verify all of your spoons from your audience. As soon as you get back your first spoon then it should be on your backhand and when you gave other spoons to people then you have created a distraction and once they are examining spoon then you will bend your spoon that is in your hand using your power and with the help of the table. To put it differently, the performer pulls the audience’s attention away from the spoon that was held in his hand and during this brief moment, he physically bends it. The typical bend requires your force depending upon the quality of spoon. At the end, the magician gradually reveals the bend to the audience. I think now you have well understood the purpose of buying a cheap spoon from the market because they take less power and can bend easily rather than buying stainless steel and at the moment you have nothing to do but to face really the embarrassment. I have written very detailed to grasp it easily and if you are still curious about this then watch this video to learn how this easy mentalism trick is revealed.